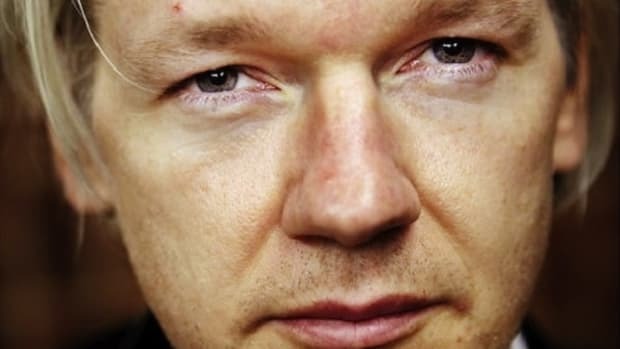 The Wikileaks founder sent an email to journalists containing a list of things he doesn't want them to publish about him. 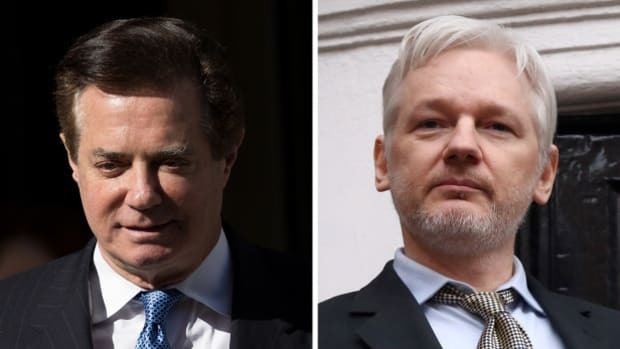 Last November, The Guardian revealed Julian Assange met with Paul Manafort at the Ecuadorian Embassy, shortly after Manafort had been appointed to run the Trump campaign in the spring of 2016. 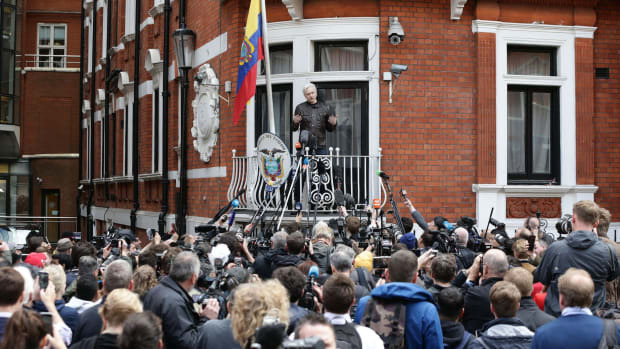 Assange has vociferously denied these claims, calling Guardian reporters Luke Harding and Dan Collyns "serial fabricator[s]" and even betting the paper $1 million that the meeting never took place. "It is false and defamatory to suggest that Julian Assange, or his mother, or his father, is, or was ever, a member of a cult. "It is false and defamatory to suggest that Julian Assange bleaches his hair. 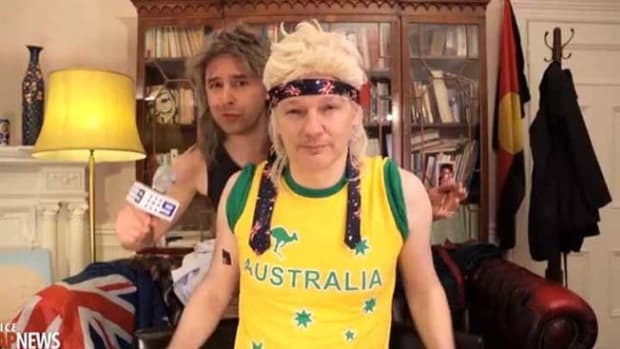 "It is false and defamatory to suggest that Julian Assange has ever walked into embassy meeting rooms in his underwear. "It is false and defamatory to suggest that Ecuador suggested that Julian Assange did not look after his cat or asked him to improve his care of it. 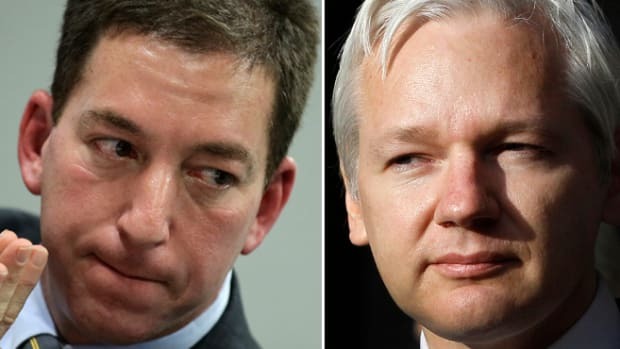 "It is false and defamatory to suggest that Ecuador asked Julian Assange to improve his hygiene. "It is false and defamatory to suggest that Julian Assange is a communist. "It is false and defamatory to suggest that Julian Assange stinks. "It is false and defamatory to suggest that Julian Assange has ever tortured a cat or dog. 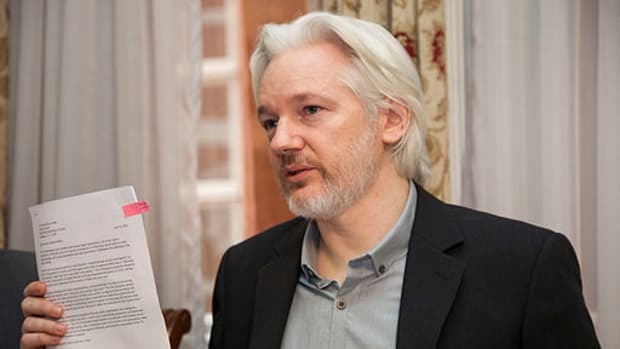 "It is false and defamatory to suggest that Julian Assange does not use cutlery or does not wash his hands. "It is false and defamatory to suggest that Julian Assange lives, or has ever lived, in a basement, cupboard or under the stairs. 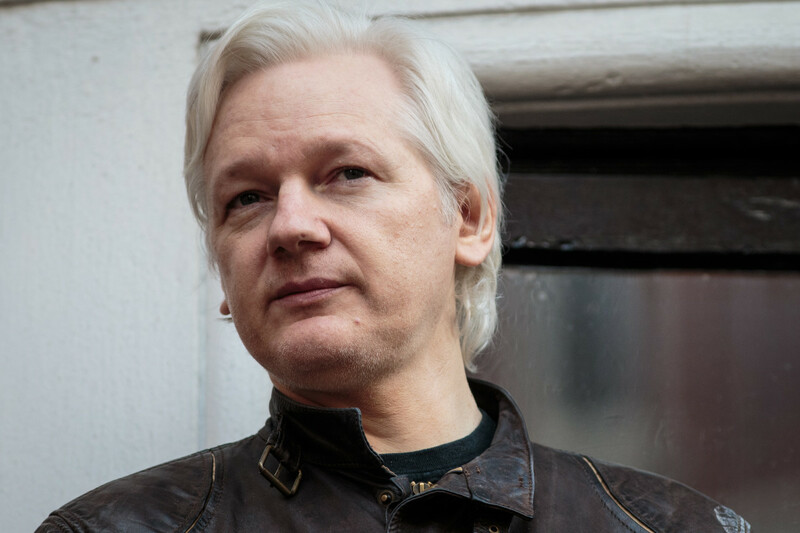 "It is false and defamatory to suggest that Julian Assange has ever played soccer or used a skateboard during week days or office hours at the embassy. "It is false and defamatory to suggest that WikiLeaks or Julian Assange shared documents with a dictator. "It is false and defamatory to suggest that Julian Assange or WikiLeaks ever employed, or contracted, a holocaust denier. 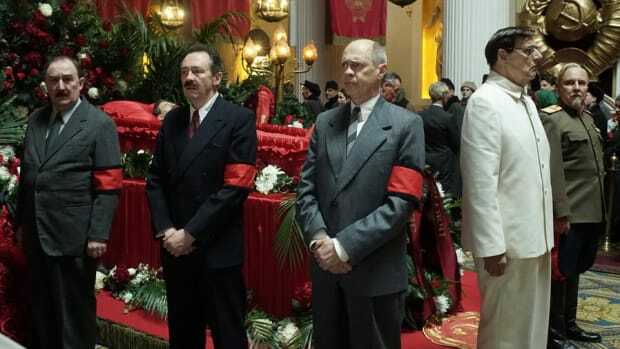 "It is false and defamatory to suggest that Julian Assange has ever insisted on Russian bodyguards." "It is false and defamatory to suggest that Julian Assange wants to harm the United States."